Why do potatoes make good detectives? 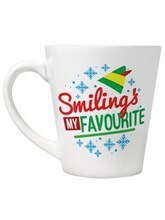 Because they keep their eyes peeled! 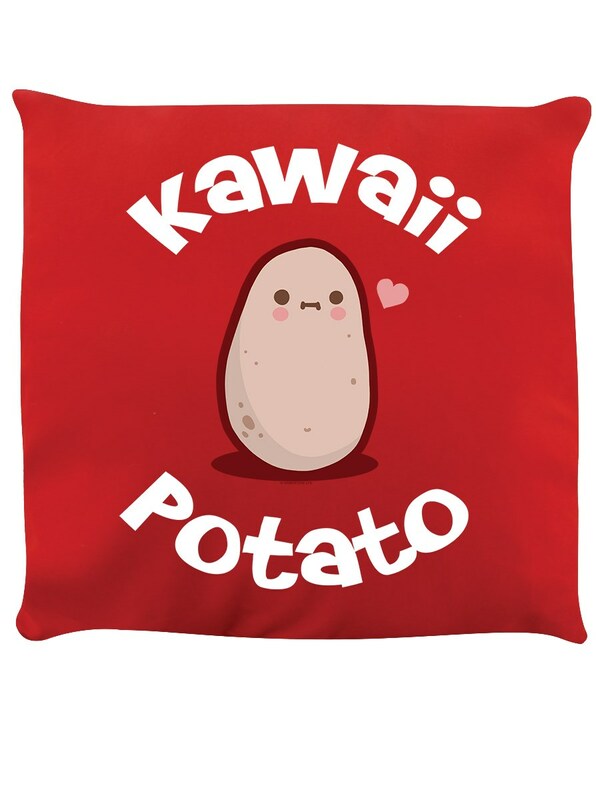 How adorable is this kawaii potato cushion?! 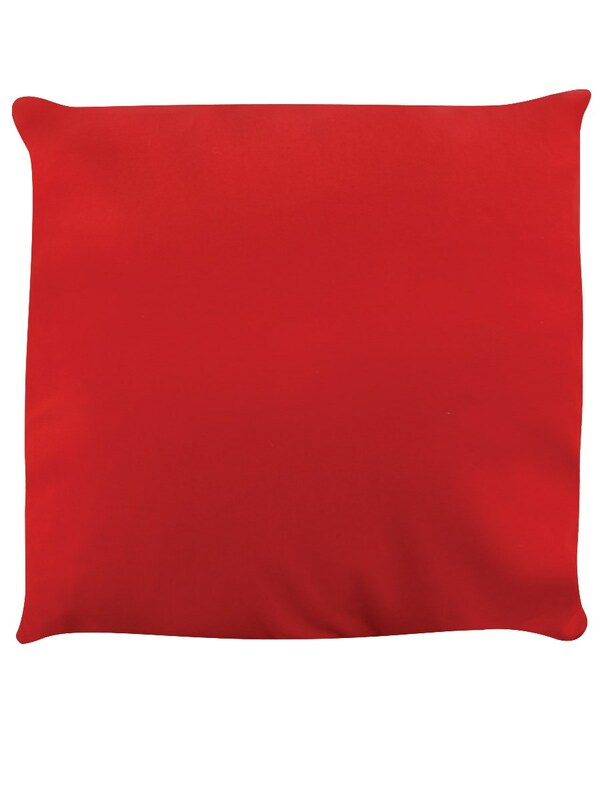 Perfect for adding an extra pop of cuteness into your home, this cushion will make an excellent gift for yourself or a loved one.